AM I NEXT? 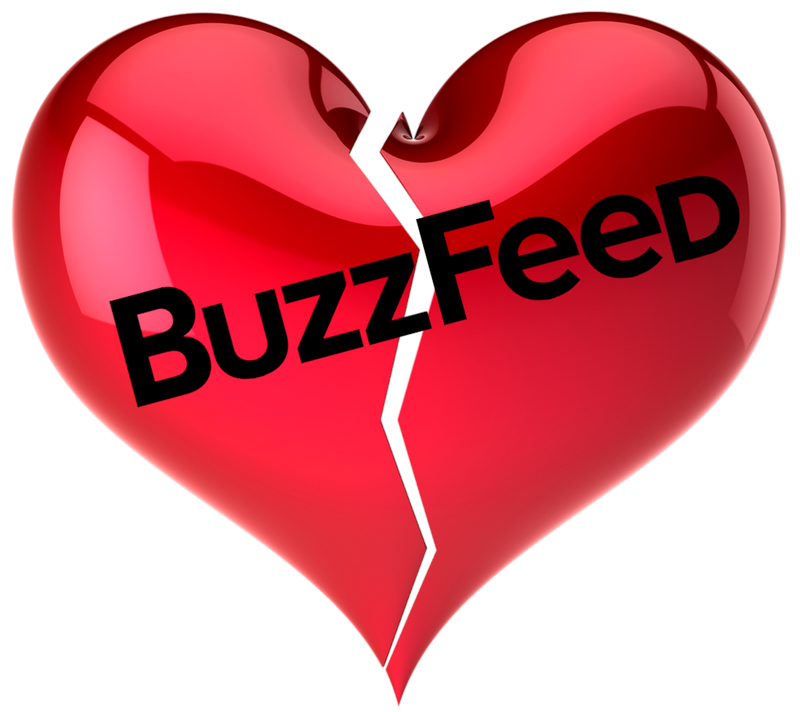 NO LOVE -- LAYOFFS AT BUZZFEED — AM I NEXT? New York City, New York-based BuzzFeed, a digital news and entertainment publishing company, has announced that they will be restructuring and reducing their headcount by 15-percent, or up to 250 employees. There is no doubt that the company has been exploring alternative options in content licensing, e-commerce, and other ventures that could extend its digital advertising platform. Since the company has received major capital infusions by media companies like NBCUniversal and prominent venture capital firms such as Andreessen Horowitz, Lerer Hippeau Ventures, New Enterprise Associates, RRE Ventures and Hearst Ventures, there is significant pressure on senior management to perform or be removed. Look for Buzzfeed to come under increasing scrutiny since its news division released allegations that President Trump may have suborned perjury in instructing his then-counsel Michael Cohen to lie to Congress about a proposed project in Russia. The article cites anonymous sources who have reviewed relevant documents and testimony. The revelation of this information may involve various prosecutable crimes and if found to be untrue, could impact BuzzFeed’s credibility and value as a potential merger candidate. Unfortunately, the Special Counsel overseeing the matter took the highly unusual step of publicly disputing BuzzFeed’s accuracy in their reporting. Rinse and repeat. This is not the first time BuzzFeed engaged in mass layoffs or was involved with questionable reporting. Since BuzzFeed significantly relies on mercurial and mutable social media, the is a built-in risk factor in moving forward with their listicles, videos, and other advertising-connected content. “I’m writing with sad news: we are doing layoffs at BuzzFeed next week. We will be making a 15% overall reduction in headcount across the company. I’m sending this tonight because I wanted you to hear it from me directly instead of from the press. I’m so proud of what our team accomplished over the last year, including diversifying our revenue, and growing our business double digits.